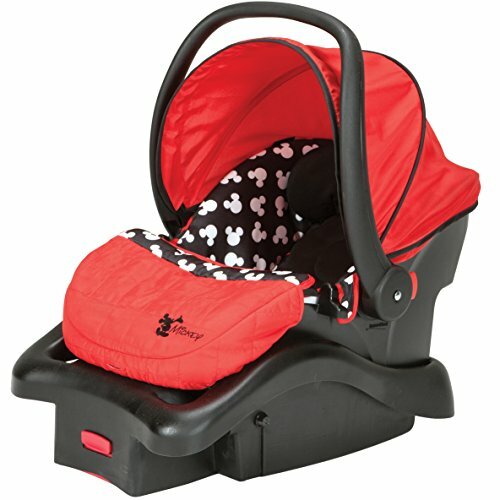 The B-Safe 35 is your smart choice for an infant car seat from the #1 brand in safety technology. 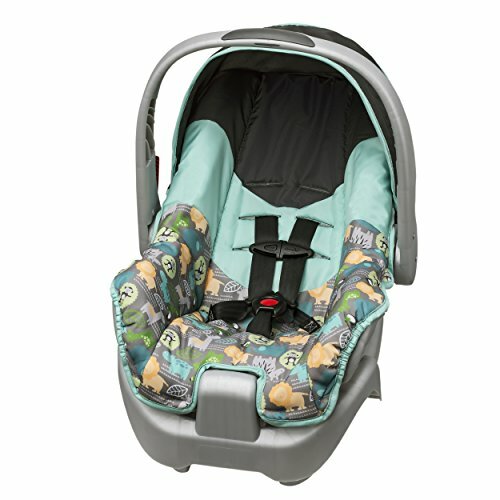 The B-Safe 35 keeps your baby safe and secure so that you can travel in total confidence. 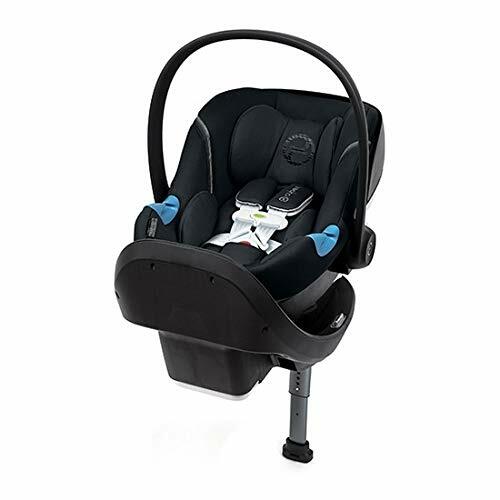 The B-Safe 35 has Safe Cell Impact Protection, an innovative safety system found only in Britax car seats. Features include an impact-stabilizing steel frame for superior strength and an impact-absorbing base that compresses to absorb energy during a collision. This integrated system of safety components protects your child far beyond federal safety standards. 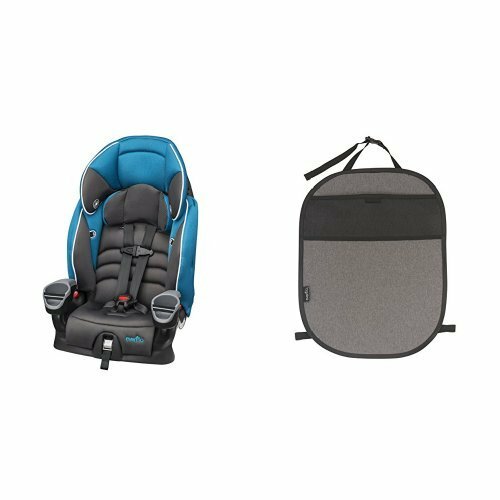 The B-Safe 35 also has side impact protection and a contoured shell that minimizes your child’s side-to-side movement to maximize protection and the space-efficient design takes up less room in your vehicle. 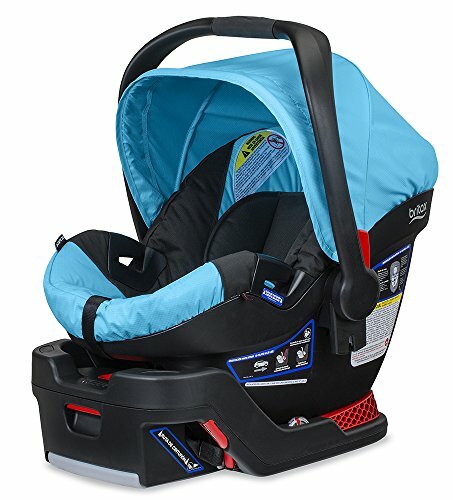 The B-Safe 35 includes Britax-exclusive Safe Center LATCH Installation so you’re always certain the car seat is accurately installed. 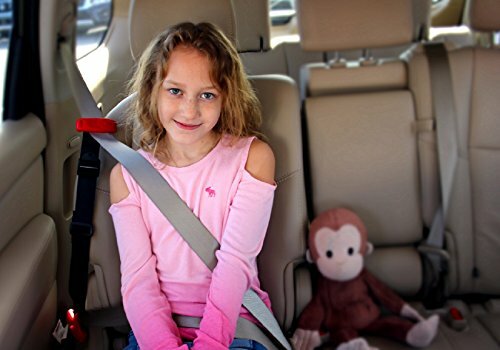 Safely secure the car seat in your vehicle with the center-pull straps and lower LATCH connectors. And just press a button to detach. Proudly engineered, tested and built in the USA with global components, you can count on unparalleled safety and quality. 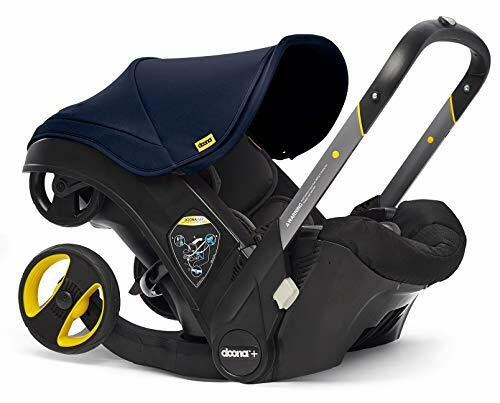 Pair this seat with any Britax stroller to customize the perfect travel system. With Britax’s Click & Go System, transitioning the B-Safe 35 from the car to the stroller is quick and secure – no adapters necessary. 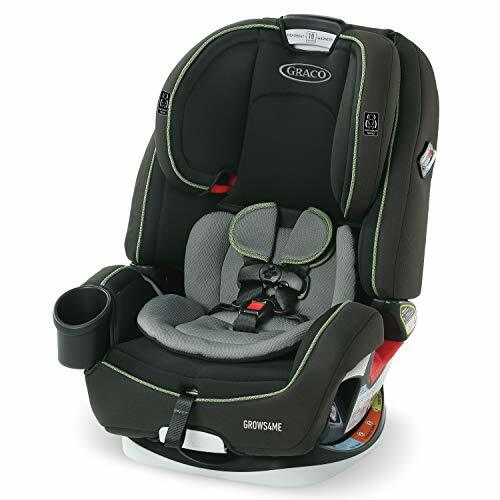 Click & Go stroller compatibility allows you to pair the seat with any Britax stroller to customize the perfect travel system. Adapters sold separately.